The internet is full of fabulous facts about everything from current events to the history basket weaving and Popsicle fun facts. Because of this, during our research for our daily content, we stumble upon some items of knowledge that we just did not know. We have decided when these fun facts pop up, that we would share them with our readers in a new section titled “Did You Know?”. For today’s Did You Know we will look at Popsicle fun facts. 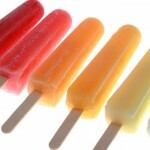 Popsicle Fun Facts: The Popsicle was invented by an 11 year old who kept it secret for 18 years. The ice pop was introduced to the public at an Oakland ball for firemen in 1922. May 27th is National Grape Popsicle Day. August 26th is National Cherry Popsicle Day. 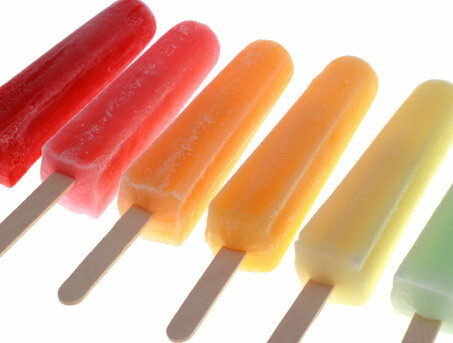 The Popsicle company claims that its annual sales are over two billion and that its best-selling flavor is cherry. On June 22, 2005, Snapple tried to beat the existing Guinness Book of World Records entry of a 1997 Dutch 21-foot ice pop by attempting to erect a 25-foot ice pop in New York City. The 17.5 short tons of frozen juice that had been brought from Edison, New Jersey in a freezer truck melted faster than expected, dashing hopes of a new record. Spectators fled to higher ground as firefighters hosed away the kiwi-strawberry-flavored mess. Let us know if we missed any popsicle fun facts. We always love to add to these lists. If we can verify that the facts is just that, a fact, we will give the reader credit in the article. Reference: Wikipedia: Fun Facts about Popsicles.